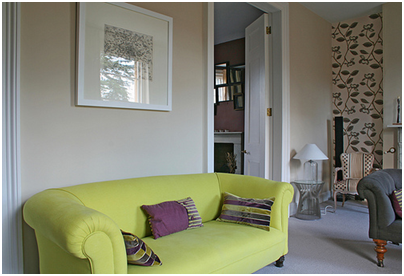 Give your living room a cozy and stylish look with Bespoke Furniture. Are you a fan of the contemporary home decor concept? Do you particularly enjoy odd shapes and minimalist designs? 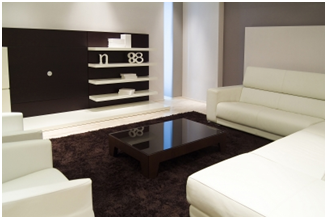 If you answer is 'yes' then bespoke furniture ideas for your living room will surely exceed your expectations. In plain terms 'bespoke' means custom made, so as far as furniture is concerned you are free to opt for the most dazzling peculiar, spectacular, and extravagant models you can think of. Custom-made furniture is no longer considered a luxury mainly because you get to choose the design. You can mix and match after your own preferences, and we must admit that the variety is endless. When people hear about bespoke furniture they assume it's expensive. In reality, because of ingenious ideas these pieces of furniture look so dashing. The homeowner picks the material, the shape, the colour, and thus the end result can look amazing if you have an eye for interior design. A glass and metal console table can look amazing. Every homeowner craves for an exclusive living room. Hence, if you're hunting for something truly innovative, bespoke furniture is an excellent choice. 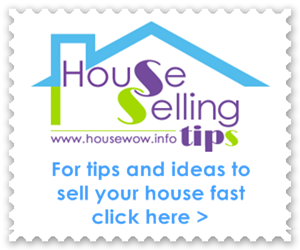 Ask for advice from an interior decorator prior to getting started, and always have a budget in mind. What would you like to improve? What colour palette do you like? Are you ready to take a risk? 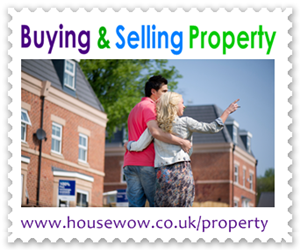 Answer all these questions prior to starting the re-decoration of your home. Add a splash of colour to your living room and invest in a custom made sofa. Opt for a different shade than your overall home decor, and the result will be amazing. If you don't have the money to invest in a new sofa, you can refurnish the one you already have at home. You'll be surprised how much a yellow couch can improve the general appeal of your living room. Colour-blocking is an excellent design idea for other pieces of furniture around the room, not just for sofas. For example, you can opt for custom armchairs in a creamy shade if your space is too dark and you want to bring it back to life. 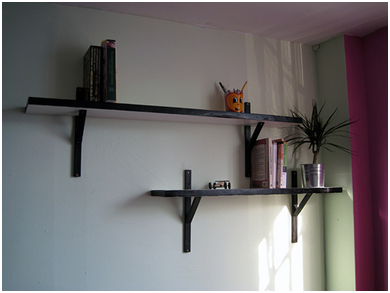 Whenever you want to add a bit of ingenuity to your living room, opt for custom shelves. They're affordable and they will completely turn a boring space into the most welcoming environment. Most homeowners don't think that shelves can be so attention-grabbing and they'd rather stick to paintings. However, their greatest benefit is that you can always change the decor by replacing books and plants with more appealing decorative items, like family photos for example. Did you know that geometric influences (Art Deco concept) can completely change your living room's allure? When people think of buying a new couch they immediately choose convenience. The truth is convenient furniture won't bring anything new to your space, and that's why you are advised to think outside the box. Have a shape in mind and try to include it in your space as much as you can. Square tables, shelves, sofas, rugs, will change your room's appeal to 360 degrees, and the end result will most likely dazzle your guests. In the interior design business, crazy means innovative. Why should your living room look average when you can make it look out of this world? 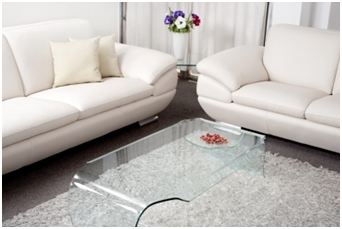 A transparent table placed in your living room will enhance the colour of your rug and make the space warm and cozy. Such original idea doesn't have to be expensive, and you don't have to opt for glass if you think it's too expensive. Plastic can be equally beautiful, and in combination with other materials it can resemble glass perfectly. The variety of ideas you can use to make your living room appealing with bespoke furniture is endless. There's no need to assume you need a lot of money just because 'bespoke' sounds fancy. 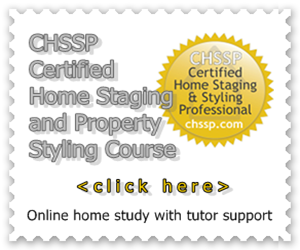 Come up with the simplest ideas and ask someone to help you out in selecting the materials. Bamboo for example, is cheap, durable, and resistant. Use it to make armchairs, tables, and shelves, and you'll certainly manage to make the whole space cozier and a lot more inviting. Custom made furniture ideas should be original and new. Don't be afraid to improvise, and if you're feeling courageous enough, go to extreme lengths to make your beautiful living room look astounding. Author Bio: Article written by an experienced interior design and furniture writer John Smith. For more information about bespoke furniture see www.tomfaulkner.co.uk Chelsea, London showroom, for contemporary metal furniture and bespoke furniture made to fir your unique requirements. They are best known for their glass topped tables, console tables and making original pieces of distinctive metal furniture.